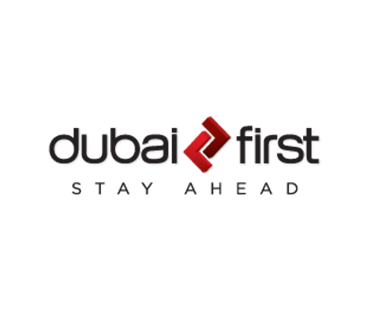 The Dubai First brand has developed a reputation for outstanding customer service. 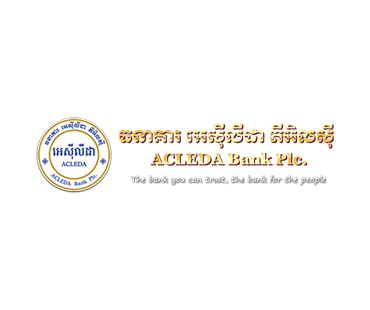 ACLEDA Bank Plc. 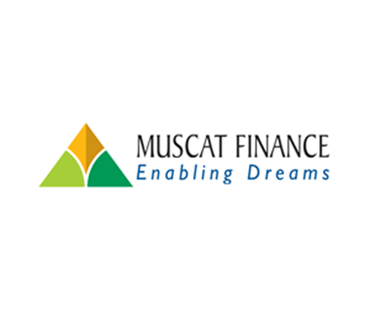 is the leading commercial bank in Cambodia. 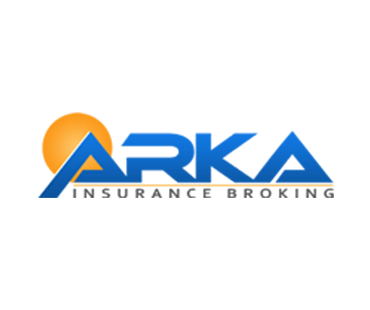 ARKA is a Risk Advisory and Insurance Broking Company with focus on Customer. 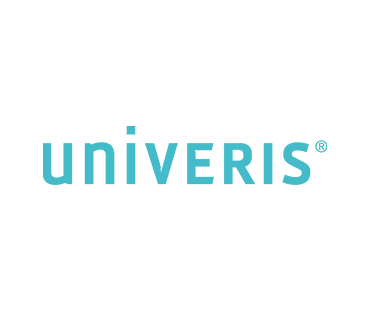 Univeris is a leader in enterprise wealth managment software. 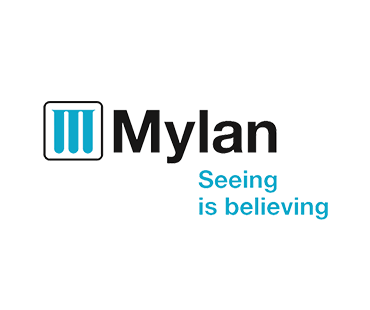 Mylan, one of the largest generics and specialty pharmaceutical company. 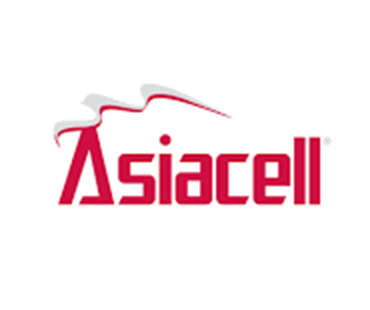 AsiaCell Telecom Company is an Iraq that offers mobile phone services and Mobile Internet. 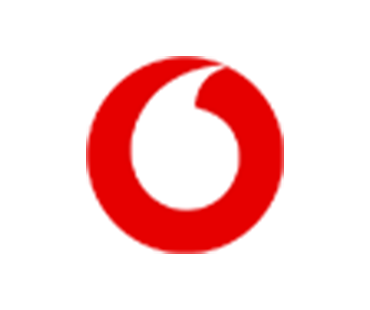 Vodafone Idea Limited is an Aditya Birla Group and Vodafone Group partnership. 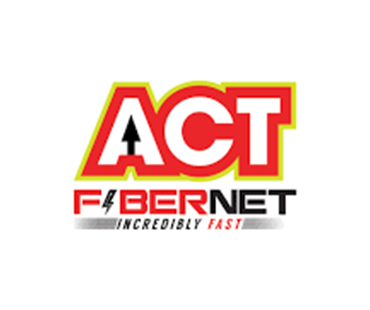 ACT is an telecommunication company with the largest internet service providers in india. 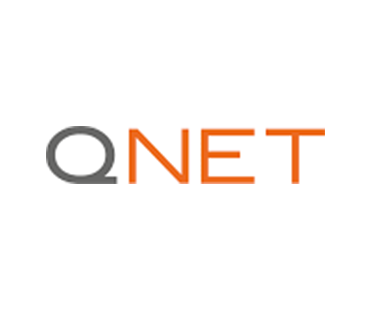 QNet Ltd is a Hong Kong-based multi-level marketing company. 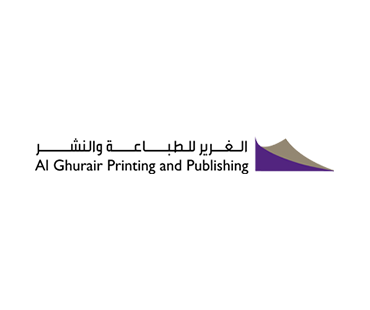 Al Ghurair Printing & Publishing arm of UAE’s leading business Conglomerate ‘Al Ghurair Group’. 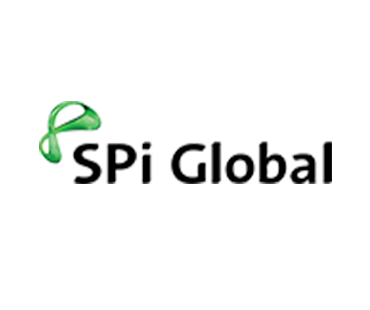 SPi Global is a market leader in technology-driven solutions for the extraction and transformation of content assets. 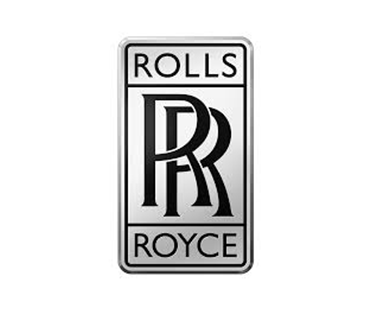 What does it take to build a Rolls-Royce motor car? 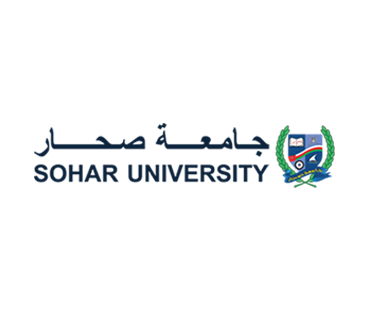 Pride, dedication and an unswerving commitment to perfection. 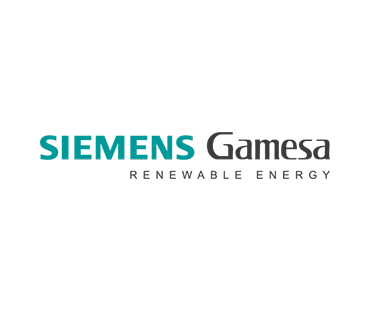 Siemens Gamesa is a leading supplier of wind power solutions to customers all over the globe. 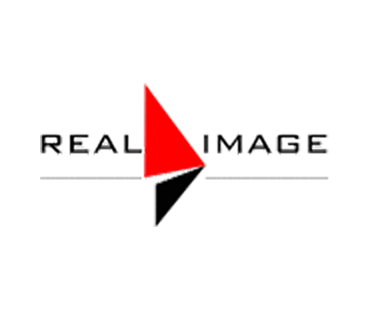 Qube Cinema Technologies ia an indian company that works in Film & Television Technology. 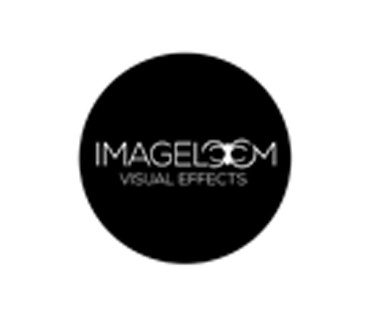 Imageloom is a breakout force in visual effects and animation with top level industry experience. 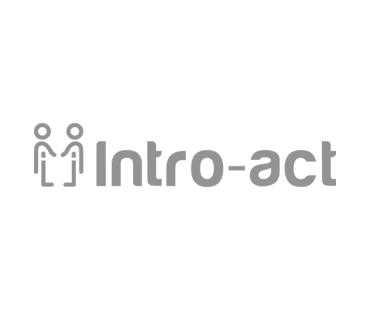 Intro-act is a financial technology company that combines machine learning analytics with workflow optimization. 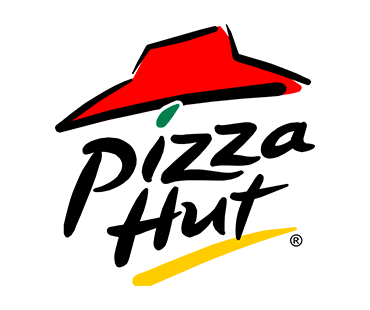 They are pizza company that live life unboxed. 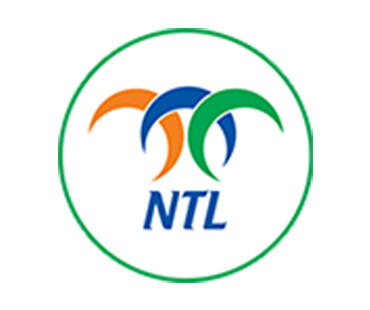 Welcome to NTL Call Taxi, a prolific call taxi service in the city of Chennai. 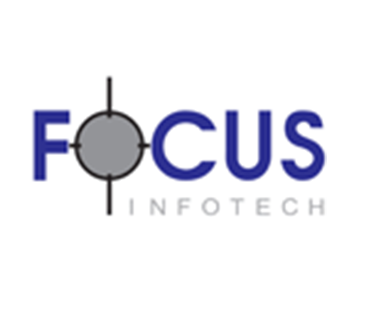 To provide access and opportunity to build a knowledge nation.